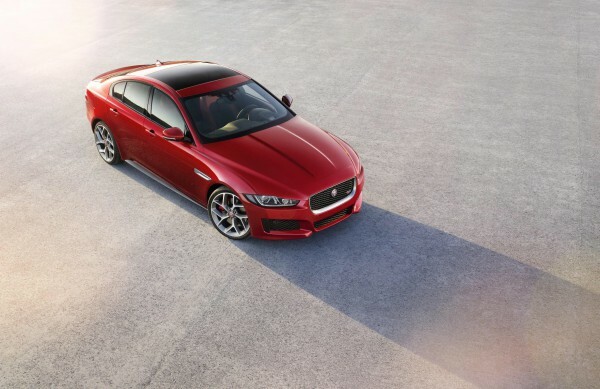 The Jaguar XE has been named ‘Most Beautiful Car of 2014’ at Festival Automobile International in Paris. Jaguar Director of Design Ian Callum was presented the award at a ceremony held on January 27 at the Hotel des Invalides, in front of 600 VIPs and more than 60 media members. The XE will be on show at the ‘Concept Car Exposition’ of Festival Automobile International from January 28 until February 1 alongside 18 concept cars, including Jaguar Project 7. January 30 2015: At the 30th edition of the Festival Automobile International in Paris, the Jaguar XE was awarded ‘Most Beautiful Car of 2014’. Jaguar Director of Design Ian Callum collected the award. Next Time Well Spent: Jaguar F-Type R Coupe.